According to research by Intuit, more than 85% of small business executives are willing to invest more money into Software as a Service based solutions over the next 5 years, as the industry continues to thrive. A few years ago, businesses were concerned about the concept of SaaS technology, dubious about how secure cloud solutions were. Since then, these myths have been dispelled and cloud computing has become mainstream, with the consumer demand to access data anywhere driving the industry forward. In 2017, this need is only anticipated to grow and by 2020, it’s estimated that a quarter of organisations in emerging regions will be running their core business systems through SaaS. 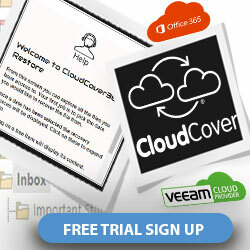 64% of small and medium businesses rely on cloud-based technology to drive growth and boost workflow efficiency. 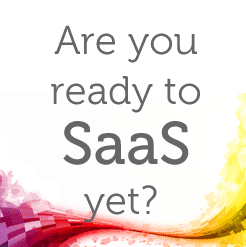 SaaS is expected to grow to $12 billion in 2016, and jump to $16 million in 2017. By 2026, SaaS is anticipated to be worth $55 billion. 43% of small business owners use mobile devices as the primary technology for running their business operations. 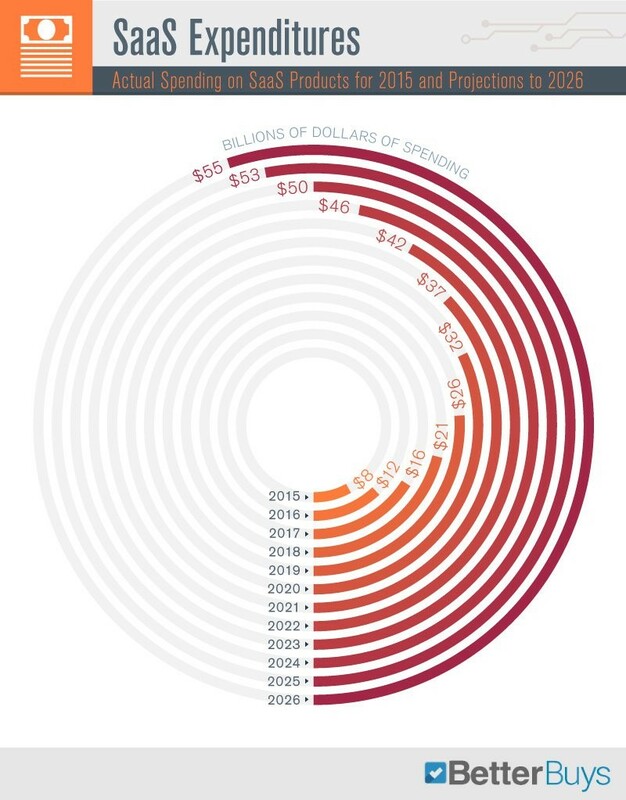 To accompany the research, they have also created a useful infographic on the SaaS spending forecast over the next 10 years. 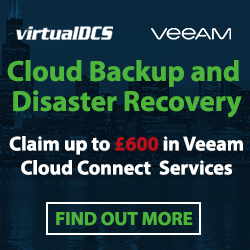 If you have a software solution and would like to deploy your software to new customers through the cloud then you can speak to the experts at virtualDCS and take advantage of our free software enablement proof of concept.